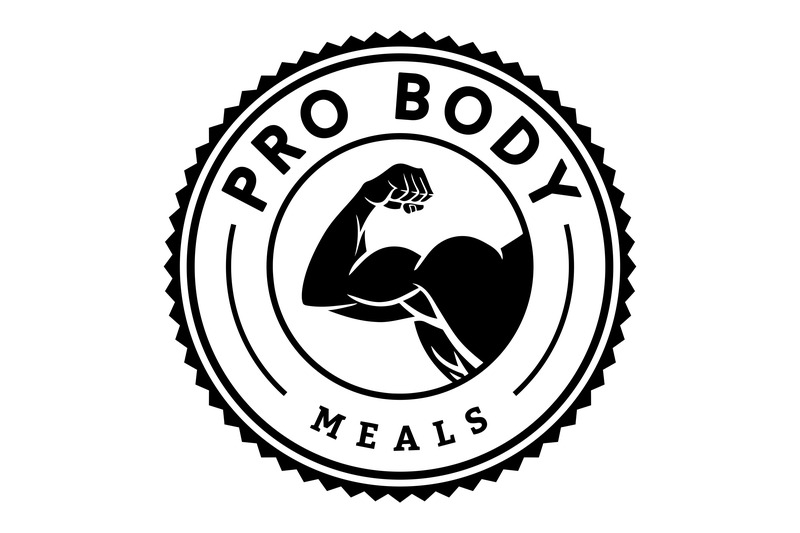 Pro Body Meals was developed to beat the stereotype of healthy food tasting bland. After years of research and looking into current products on the market, we wanted to move away from additives, sweeteners and simple sugars. Instead, we want to use more traditional and holistic methods of enhancing flavours through the use of natures very own herbs and spices. 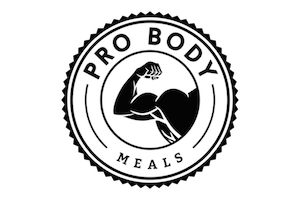 At Pro Body Meals we believe in our products and our employees are all active within the fitness community, consuming these flavourful seasonings on a daily basis to achieve their goals. All of our seasonings have been created by our professional chefs using high quality ingredients and processes.